Tupolev Aircraft Company had already made a full-size wooden mockup model of PAK DA. 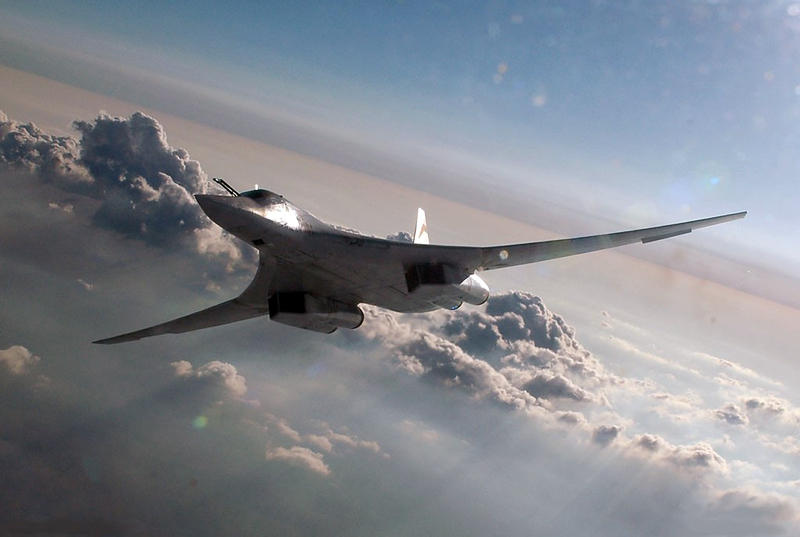 A digital model of the Tupolev PAK DA next-generation strategic bomber has been developed in Russia, Chief Designer and Vice-President for Innovations at the United Aircraft-Building Corporation Sergei Korotkov told TASS on May 3. "The entire world is developing along the path of digitizing systems and modeling aviation complexes that make it possible not simply to get some drawing but to work with the digit throughout the life cycle: from creating a digital model to operational characteristics or systems. We are also following this path. The digital model is available. Moreover, the United Aircraft-Building Corporation has switched to a single information system," the chief designer said in response to the relevant question. The single information system helps engineers and designers working for Tupolev Aircraft Company, for example, to share ideas with their colleagues from the corporation’s other enterprises, he said. "It is not important whether this is Tupolev, Sukhoi or MiG: everyone is working in a single information space. A team of engineers-designers available at enterprises works not only for itself but also for the enterprises that are integrated into the United Aircraft Corporation," the chief designer said. A source in the Russian defense industry earlier told TASS that Tupolev Aircraft Company had already made a full-size wooden mockup model of the PAK DA and also several smaller mockups made of composite materials.